Begins Sunday, November 25, 2018. The Christmas Offering is officially over. Together we surpassed our goal, raising a total of $3,356.25 for three important causes. Thank you for your contribution! 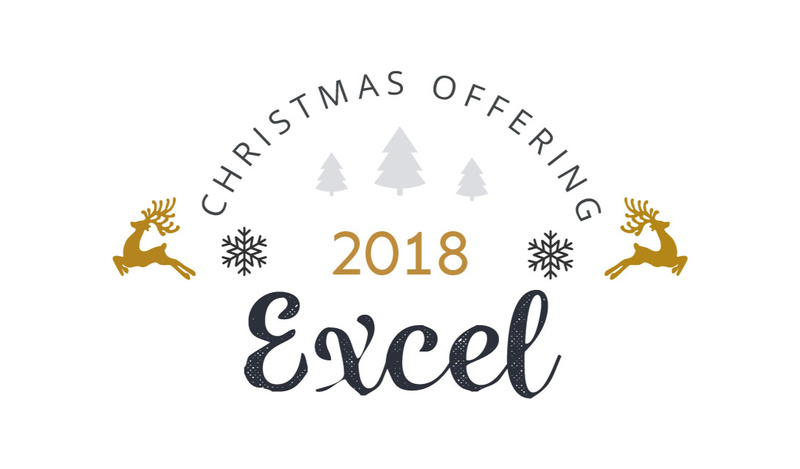 The 2018 Christmas Offering officially kicks off this Sunday, November 25! The purpose of the Christmas Offering is to give us an opportunity to give over and above our normal tithes and offerings to a very special cause. World Missions ($1,000) – Support missionaries around the world through the International Mission Board of the SBC (Lottie Moon Christmas Offering). Religious Freedom ($1,000) – Support the ministry of Alliance Defending Freedom, a non-profit litigation organization that provides pro bono assistance to Christians who are being attacked for their faith – people like bakers, florists, medical professionals, and Christians in the military. Saving the Preborn ($1,000) – Support the ministry of the Pregnancy Center and Clinic in Lafayette, which ministers to women facing unexpected pregnancies in the hope of leading them to Christ and preventing abortion.